The MP5 platform of today is experiencing a second discovery. A child of the 20th Century action scene both on screen and down range with Military and Law Enforcement the MP5 was the pinnacle standard of the submachine gun/pistol caliber carbine. With several newer options hitting the market the MP5 and it’s kin, my Zenith Z5 for example, would have struggled to remain relevant in the modern modular world. Lucky for us one of the companies making some of the best roller locks in the industry is keeping the MP5 with the times. 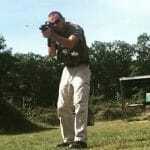 Dakota Tactical is a full fledged firearms and accessory manufacturer, master dealer, and innovator. Their in house productions are superb models of the Heckler and Koch legacy roller lock designs, but with a few upgrades. 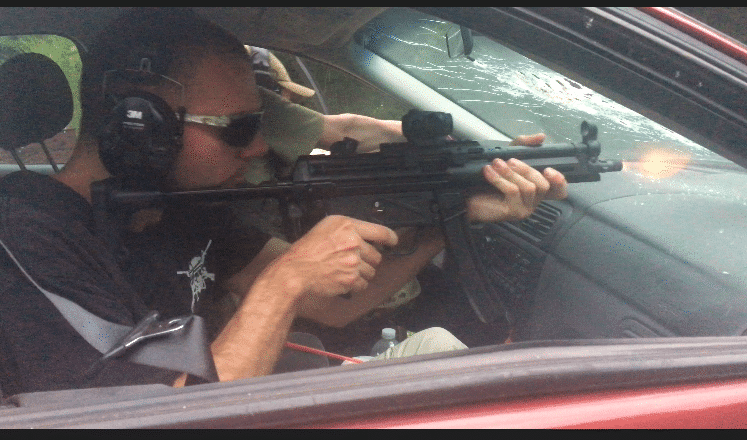 One of those upgrades, the DTAC Modular Handguard, made completing the MP5 Operators Course significantly simpler. The molded plastic that graces the forend of the stock Zenith Z5 and most unmodded MP5’s can’t take a light or grip and the drop on light equipped handguards are $400 or more. Good for a classic visage and illumination but limiting beyond that, especially for the price. 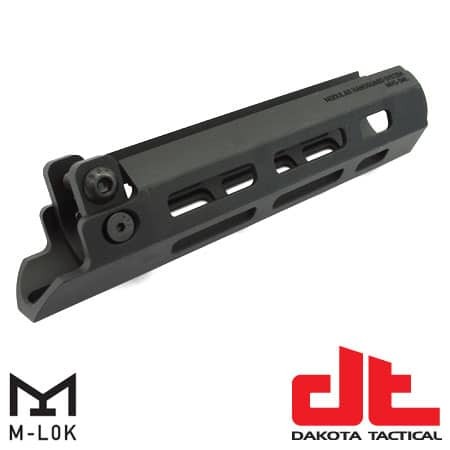 The DTAC is a seamless upgrade that gives a modern M-LOK (or Keymod) solution to accessory attachment on the MP5. 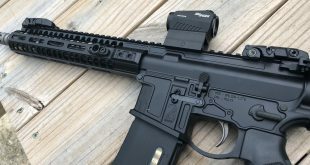 This capability brings the old warhorse new legs to compete favorably against the modern iterations of pistol caliber carbines. The handguard adds 11 full and 5 half M-LOK slots fully integrated into the space of the original. 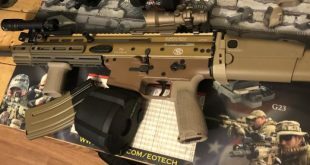 It provides well placed and usable mounting space solutions, superior venting to cool the barrel, and all without adding the bulk volume of many other aftermarket handguards. Simple, strong, and streamlined. One additional feature sets the DTAC truly apart. The mounting solution of the handguard itself. This starts with the two mirrored screws, one you see in the picture above. Not all MP5’s are created equal. I’m not just referring to material quality. Parts tolerances can vary firearm to firearm and one of those that routinely does is the front bracket that mounts the handguard. The tube sitting above the barrel only runs the charging handle, it is not a gas system of any sort and does not need as precise alignment or placement as an AR15 gasblock for example. This can put the forward mounting bracket and push pin location at different spots on different guns by a small margin. Not a big deal for a plastic handguard with nothing mounted to it. Start adding grips, lights, or zeroed mission essential equipment to the handguard and having a rigidly mounted surface becomes essential in two ways. First to keep the added equipment aligned and usable. Secondly to be strong enough to take any of the sheering forces the weapon might be subject to. Gear in use gets struck and hung up unexpectedly all the time. If that unexpected event dislodges the handguard the weapon goes down hard and it becomes incredibly difficult to quickly return to function. This is where those known loose tolerances and those two screws on the handguard come into play. It’s of little concern on the original smooth plastic handguard because it won’t hang up on anything however the handguard on the MP5 essentially hangs from the barrel trunnion and is pinned through the bracket on the front of the gun, almost like a hammock hanging. 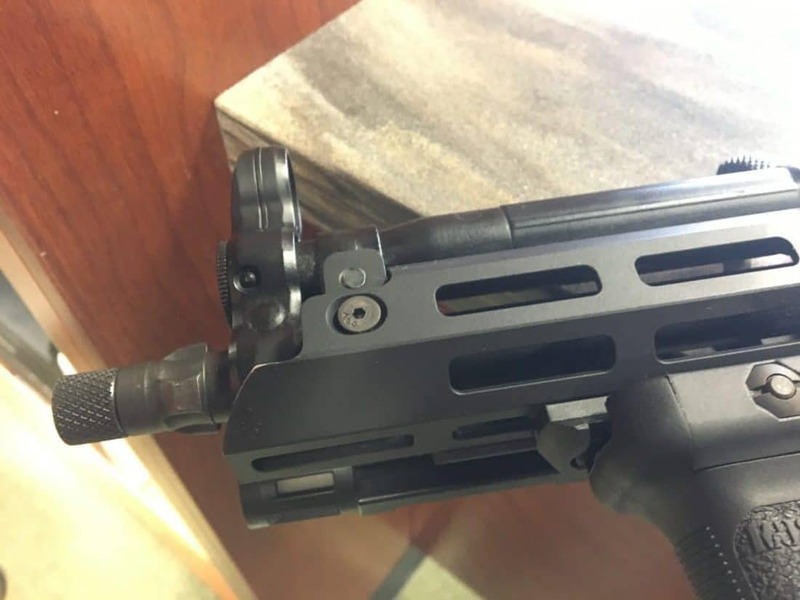 How much or how little of the handguard is held in the space by the trunnion isn’t important since it isn’t load bearing and is unlikely to become dislodged. But when we change the handguard to equip it with mission essential equipment the handguard and its attachment needs to be looked at with more detail. Dakota Tactical did that with those two screws. Notice the space on either side of the them. These screws attach to a machined mounting bracket that braces with the one on the gun. It provides a large surface to bear and brace the load instead of relying on the single screw that replaces the handguard pin. 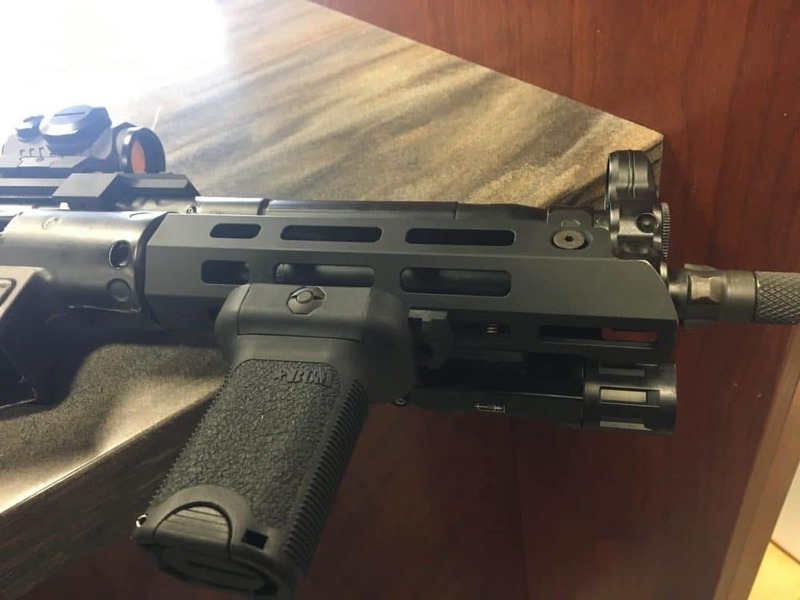 When you loosen those smaller screws the bracket inside the handguard can slide forward and backward and be precisely placed in alignment with the bracket on the gun allowing for the differing tolerances. 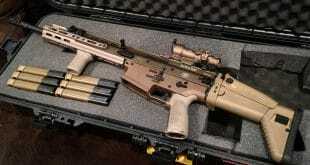 This allows the DTAC to fit more carbines and fit more securely on them. An additional important aspect of this feature is how much material it allows you to mount by the barrel trunnion. You may be able to install the DTAC without loosening the two screws onto your MP5, Z5, or akin variant but the key to creating the strongest handguard lock up is sinking the rear of the handguard as far as it will go around that trunnion housing before securing that front bracket and mounting screw. You’re taking what was essentially just a hanging piece and properly bracing it from the front and back for maximized support. This meticulous attention to detail sets the DTAC as a peerless upgrade for the MP5. The extra attention and engineered improvement to the mounting system acknowledges and accounts for the shift in purpose for the handguard and prioritizes that, while others may simply take the dimensions of the original handguard and make a properly sized piece to take its place. I rely on my Z5 daily, after taking it with me through training and learning its performance standards it became a night side home protection mainstay and a frequent daily companion riding beside me in my vehicle and work place. 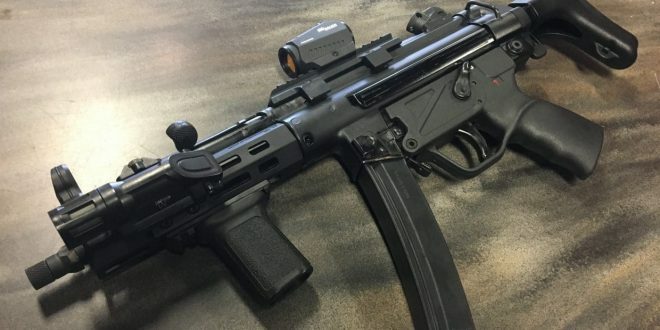 I trust the capabilities of the weapon and that trust is in no small part due to the DTAC Modular Handguard, it makes the MP5 an exceptional modern defensive fighting solution instead of a superbly designed but overshadowed classic.